For anyone who regularly attends the Art Basel art fair, whether in Basel, Hong Kong, or in Miami Beach, you&apos;ve undoubtedly noticed the presence of one of its main sponsors, BMW. 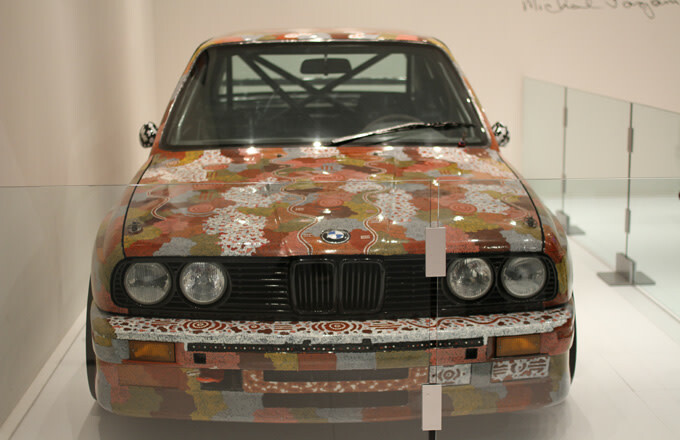 Beyond shuttling the fair&apos;s VIP guests to and from the fair, BMW displays their prestigious art cars series, which are cars that have been artistically interpreted by the greatest artists of our time, from Andy Warhol to Jenny Holzer, David Hockney, Jeff Koons, and many more. 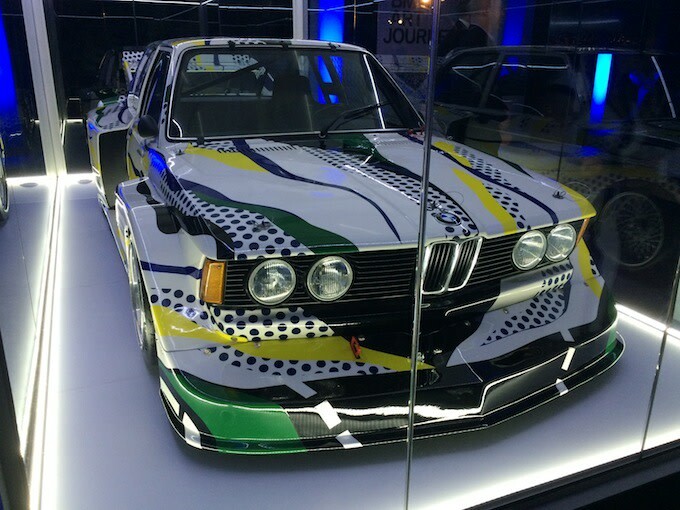 This year, on the eve of a big art world announcement, BMW brought not one but two art cars by artists Michael Jagamara Nelson (1989) and Roy Lichtenstein (1977). Michael Jagamara Nelson&apos;s abstract car was placed in the fair&apos;s VIP lounge, while the pop Lichtenstein car was put in the Miami Beach Botanical Gardens across the street from the convention center. 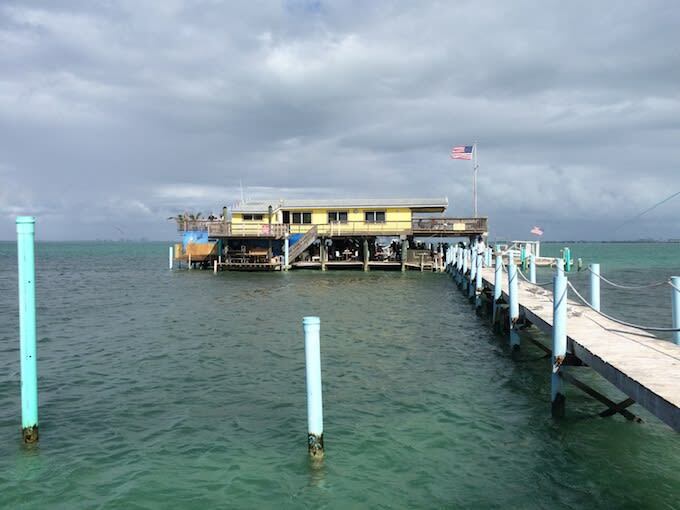 Last night, and to a select group of press on a dock two miles from Miami this morning (see image above), BMW announced the "BMW Art Journey." This project signals the automotive company&apos;s important investment in the art stars of tomorrow, giving them an opportunity, through the Discoveries and Positions sectors of Art Basel, to apply for a prize that will take them anywhere in the world to create art, or gain exposure for future creation. Using two international expert juries (including the Director of the Guggenheim Museum, New York, Richard Armstrong and Massimiliano Gioni, Artistic Director of the New Museum), the artists will be selected based on the strength of their proposals and rewarded with an unprecedented creative journey. For a company that has continually met artists at the height of their careers for the Art Car series, this is an adventurous endeavor that will only reap positive benefits for BMW, the artists, Art Basel, and so many others. 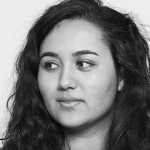 As the world becomes more globalized through access to information on the Internet, and as artists in major and non-major cities find themselves with less and less physical space to create in, this is a golden opportunity. By allowing artists to broaden their horizons with travel, BMW is showing their investment in the creative process, story, and growth of artists, not just in their existing or expected success. In addition, these journeys will be well-documented online and shared with the public, letting potential fans of an artist get to know them and their art in an intimate way. While art sponsorships are increasing in various, sometimes unpredictable ways, the BMW "Art Journey" feels like a step in a really brilliant direction, using the vast resources of a company who has proven their dedication to the arts for decades. We look forward to following the first art journey, which will be announced in the summer of 2015 from the Discoveries sector of Art Basel Hong Kong.